Hand Of Pod is a podcast dedicated to discussing the domestic football scene in Argentina, with the inevitable occasional digressions into the land of the continental cups and the national team. For the most part though, we want to give you a podcast that covers the stuff beyond simply those stories you’ll read on every news website. It’ll be a little deeper in scope, and will feature regular guests, whether they be local fans or other journalists covering the game, either in Argentina or (if they’re passing through Buenos Aires) further afield – previous guests on the pod include Turkish TV journalist Asli Pelit, English football expert Jonathan Wilson, and some bloke called Tim Vickery. We’re not quite sure who he was, but he was jolly friendly. We have a question-and-answer session towards the end of every episode of HOP, and every six months or so a new listener will tweet or email in to ask what our theme tune is, and who it’s by. So, to enlighten you: the HOP theme tune’s title, in as much as it has one, is ‘The Enganche Theme’ (scroll to the bottom of this page for an explanation as to why), and it was composed, recorded and produced specially for us by Nick Ball, Sam’s best friend. When he’s not making tango/1970s jazz-funk inspired theme music for podcasts recorded half a world away, Nick operates under the name Nicholas D. Ball, fronting Albert Ball’s Flying Aces, a London-based ensemble who perform, it says here, some of the finest 1920s-style ragtime and jazz music in all of Her Majesty’s United Kingdom. If you’re curious and would like to hear more, you’ll find the ABFAs’ website here. Once you’ve listened to the theme tune, the rest of the podcast frankly goes downhill pretty quickly, if we’re honest, but here are the people whose voices you’ll have to put up with. 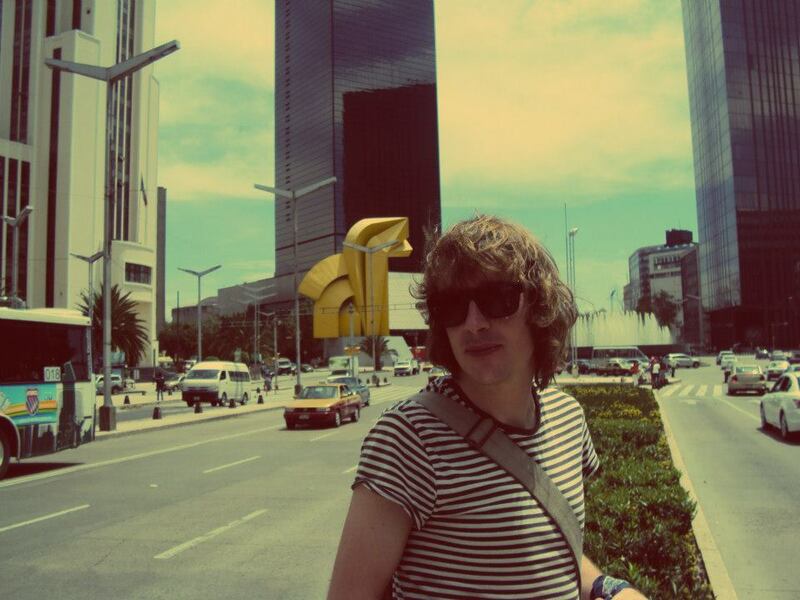 Sam Kelly, the founder, presenter and producer of HOP, and the only voice you’ll hear on every single episode, is an Englishman who’s followed Argentine football from afar (with occasional up-close experiences on holiday) since 2002 and who moved to Buenos Aires in April 2010. 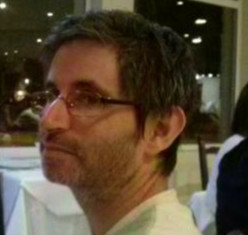 He’s the author of Hasta El Gol Siempre, which has become possibly the world’s least-frequently-updated blog, and a regular contributor to ESPNFC (formerly known as Soccernet) and UK magazine When Saturday Comes, as well as being the Argentine Primera División expert on the Hong Kong Jockey Club’s website. He also contributes to American soccer magazine Howler, football quarterly The Blizzard and world football site In Bed With Maradona. During the first half of 2014, Sam is writing for the Daily Telegraph as their resident expert on the Uruguayan national team as part of their World Cup Network. Sam’s a River Plate fan, but also has soft spots for Huracán, Argentinos Juniors, Ferro, and frankly anyone who manages to play half decent football in the current climate of short-termism and tactical dinosaurosity in Argentina. His Twitter is here. Dan Edwards (English Dan) is an Englishman who until mid 2012 was Goal.com’s man in Buenos Aires, not only covering the game here for them in English, but in Spanish too. Dan is also on Twitter, and these days works in the newsroom at the Buenos Aires Herald, an English-language newspaper in the Argentine capital (and, fact fans, one of the oldest newspapers on the planet, having gone out daily since the 15th September, 1876). He’s a season ticket-holder at Racing Club, the poor boy. 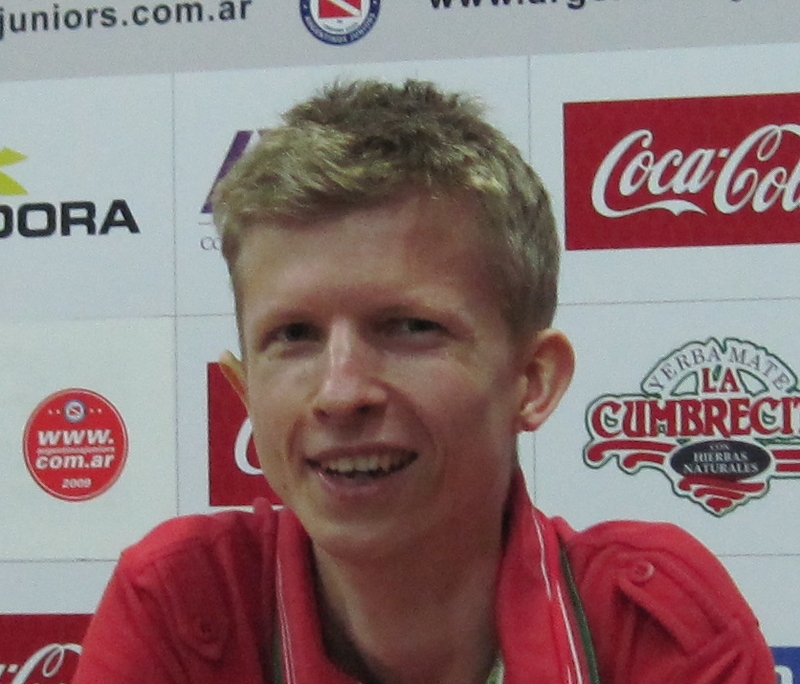 Joel Richards, another Englishman, has lived in Buenos Aires since the (southern hemisphere) spring of 2008 and covers Argentine football for World Soccer. He has written for a number of publications, is the author of Superclásico, and – si Dios quiere – his book on River Plate will be published later this year. He now works as a Proper Journalist covering Latin American current affairs for CCTV’s international English-language news channel. His Twitter is here. Daniel Schweimler (German/Swiss/Whatever We Feel Like Calling Him This Week, Chinese perhaps, or Arab Dan) is not really German, Swiss or any of those things. He went to his first game on the back of his dad’s scooter. He was taken to Upton Park in London, when the warmth from the 1966 World Cup was still emanating from Bobby, Geoff and Martin’s hands. West Ham lost 2-1 to Burnley. Dan later deviated to Aldershot in the old Third Division after a family move, then radiated back to West Ham in young adulthood. All of this proved good preparation to follow Argentinos Juniors when he landed in Buenos Aires in 2006 – three-sided ground (Aldershot), seedbed of national talent (West Ham), skillful attractive football that ultimately ends in defeat (West Ham), imminent bankruptcy (Aldershot). 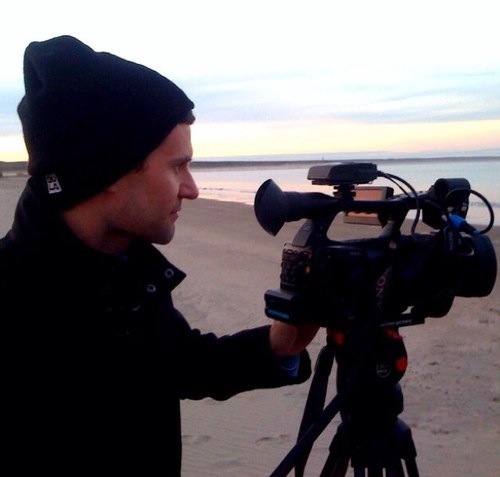 Dan has an illustrious track record in journalism – he’s worked for publications as lofty as the Basingstoke Gazette, as well as for lesser-known organisations such as the BBC, CCTV, and now Al Jazeera. Santiago Muniagurria is a born and bred porteño with a burning passion for watching and talking about Argentine football, and – crucially, as a Hand Of Pod expert – drinking fernet by the bucketload. Santi first came into the HOP fold after living for a year with Sam’s little brother in New Zealand, and meeting up with Sam for a drink on his return to Buenos Aires. He staunchly supports third division team Defensores de Belgrano, and his Primera División team is the much-maligned Arsenal de Sarandí. 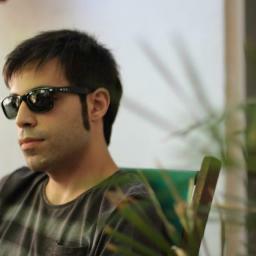 Andrés Bruckner is a 34 year-old sports journalist from Buenos Aires. Not being famous, he can quietly admit to supporting River Plate, so has admired Enzo Francescoli’s fine movements and spectacular goals (including the legendary bicycle kick against Poland in 1986) and Ariel ‘Burrito’ Ortega’s dribbles. His job posts include being in charge of the Goal By Goal and Play By Play sections at SportsYA!, a now-defunct (in Argentina, at least) online sports portal. Additionally, he worked as a content proof-reader at House Social Media, responsible for Fox Latin America Channels social network content, and was a live sports trader for the German online bookmaker Tipico. Now he enjoys watching matches either in the stadiums or on TV. This is his Twitter account – mostly in Spanish. Peter Coates is yet another Englishman trying to make a living in Buenos Aires and in addition to the customary teaching jobs and a soul-destroying office job he also runs Golazo Argentino. 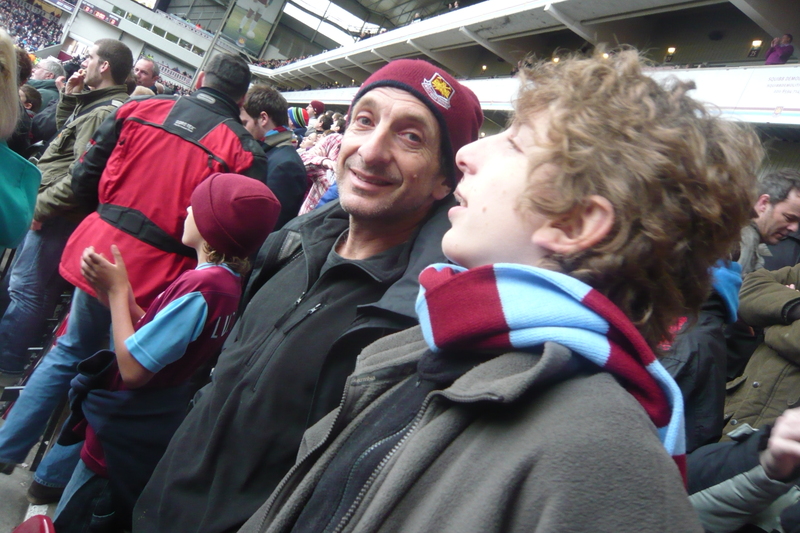 Having moved to Argentina in 2011 Peter became even more engrossed in Argentine football, and started his blog in January 2012 whilst also contributing articles to In Bed With Maradona and being World Football Weekly’s Argentine correspondent. Having previously lived in Mexico, Peter also runs Golazo Mexicano, and consequently ends up watching an inordinate amount of football. He pays special attention to Independiente, Club América and Newcastle United. He can be found on Twitter here. Sebastian García is Managing Editor for Goal.com in Latin America, and has been in and out of his native Argentina – and various journalism jobs – for a number of years. After failing a trial with Racing Club in the summer of 1995, he decided to study journalism. Football fans across the planet were saved from having to watch a lazy enganche with an eye for a through-ball, but without much motivation to chase rivals when possession was lost (at least until Juan Román Riquelme arrived on the scene). A select minority are instead left having to listen to him on HOP as he rambles for ages against the state of Argentine football, whilst continually opining that everything was better in the 1980s. 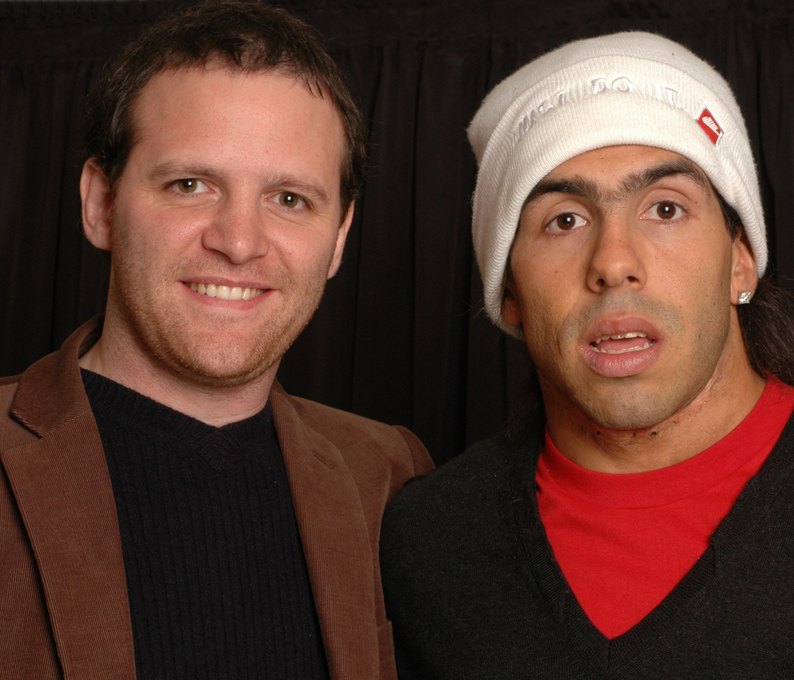 He has worked at Clarín (on the IT supplement) and was part of the original crew of the Latin American version of ESPN’s SportsCenter, before moving to Europe and working at the Torino 2006 Winter Olympics and the France 2007 Rugby World Cup. A couple of Olympic Games (Beijing 2008 and London 2012) and Asian Games (Doha 2006 and Guangzhou 2010), plus the PanAm Games in Rio 2007, were other work adventures this former número 10 embarked on before returning to Buenos Aires. Seba gets approximately five hours of spare time every six months, and is kind enough to put some of them towards his roughly annual appearances on HOP. The rest of the time, you can follow him on Twitter here (though if you don’t speak Spanish, you won’t understand an awful lot of it). 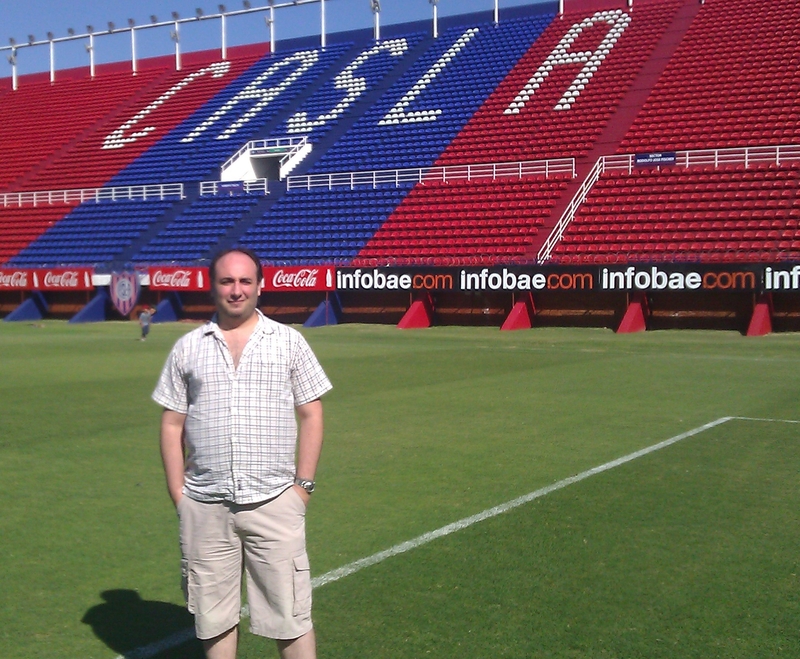 Mariano Capalbo was born 37 years ago in Parque Patricios, Huracan’s neighborhood, but is a 100% San Lorenzo fan by family inheritance and as a “Cuervo” in the 80’s he called many different stadiums “home” until the Nuevo Gasometro was finally built in 1993. After 15 years working in IT, he found a way of making a living out of watching football and started ArgentinaPreviews, where he offers an information service orientated to sports bettors. Through his Twitter account, he met Sam and the HOP gang and whenever his two little girls give him some free time, he likes to join the discussion. Hand Of Pod was recorded on English Dan’s old university dictaphone for the first three-and-a-bit years of its existence (up to and including episode 129). From episode 130 onwards, it is recorded on a more professional-grade mic/dictaphone which was paid for entirely by the enormous generosity of regular HOP listener Doug Hart. Muchas gracias, Doug! Any correspondence should be sent either to sam@hastaelgolsiempre.com, or via the contact form below. *Those are all the stats we have – iTunes downloads and plays appear to count separately from SoundCloud, and we’re not sure about exact numbers for those.